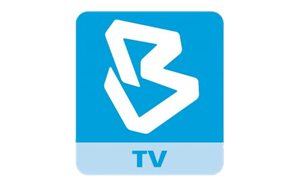 Bernama News Channel, also known as BNC,is a 24-hour international news and current affairs television network in Malaysia. It is owned by Bernama, a government news agency. This channel airs news programmes that are related to local and international business, lifestyle, sports and entertainment. It is broadcast on the Astro satellite television platform via Channel 502, HyppTV via Channel 410 (previously channel 120, prior to April 2013) and the Fine TV IPTV-based network via Channel 12. Bernama News Channel's slogan is Baru & Benar (Malay for "Right & Now").